Saturday around 6pm, "Closest I've ever been to gunshots. A man in a black mask and grey hoodie walking North on the West side of Magnolia just South of Wilson fired at least five shots near the intersection and then fled South on Magnolia. As far as I saw no one was harmed." Friday night around 10:30pm. Shots were fired around 4616 North Beacon. 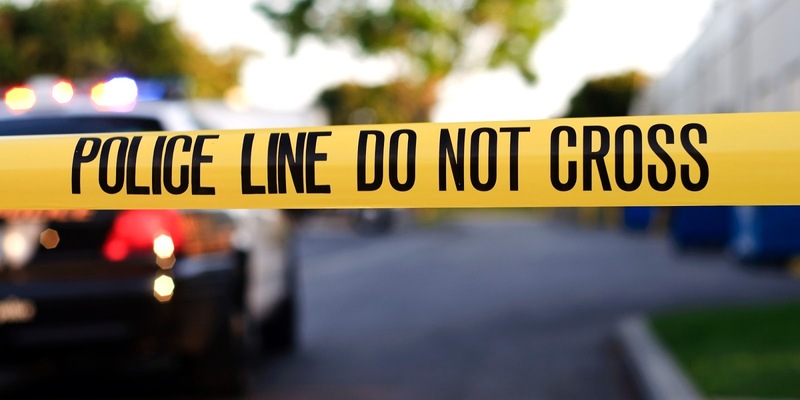 No one was injured, but a parked car took a bullet. Thursday afternoon around 3pm, a 26-year-old man was shot in the leg after he left McDonald's on Wilson and Sheridan. He has a long list of arrests and is gang affiliated. His prior behavior got him banned from McDonald's property. He entered the store and was told to leave by the security guard. Shortly after leaving the store, four men approached him on the street and shot him. He is in good condition after being taken to the hospital. We hate this crap. We urge you to keep calling 911, as we do. Go to CAPS. Speak to your aldermen. Speak to your police officers. The aldermen and the cops are doing what they can to work against the gangs, leaning on the housing providers to evict felons from taxpayer-funded housing, and on the businesses to keep them from being de facto gang hangouts. 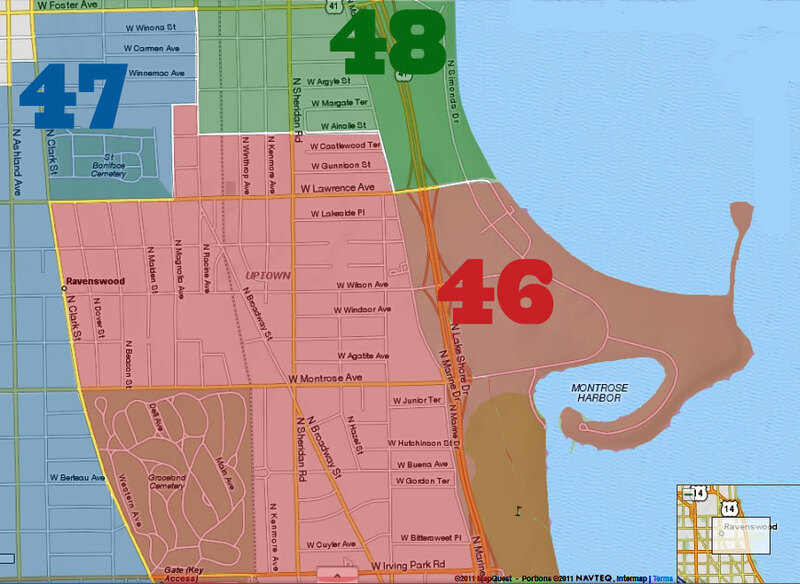 There have been multiple major drug busts in the 46th and 48th Wards. 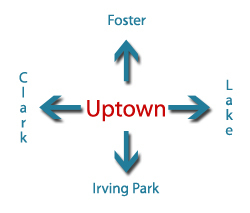 Several of the most notorious gang members have lost their housing in Uptown and others are incarcerated. But -- obviously -- there's still a significant gang presence. Residents need to keep calling 911 and keep up with what's going on to combat it. There are a lot of youth programs to help keep kids out of gangs. Volunteer at the Boys & Girls Club, at Inspired Youth, at Alternatives, at Christopher House. It won't stop the kids who are already "in the life," but it may help a kid make a smarter decision a little down the road.